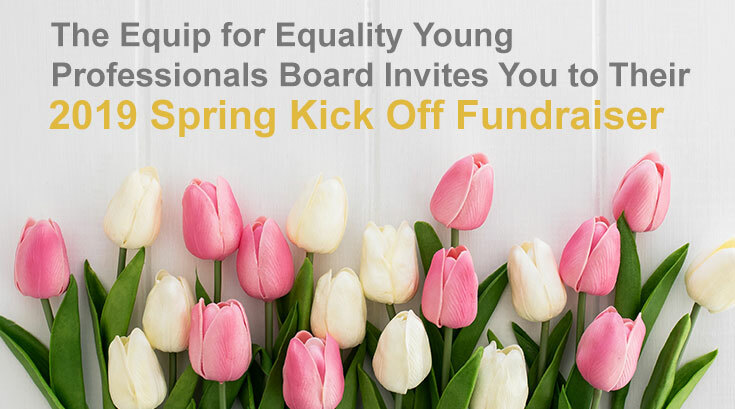 Please join our Young Professionals Board for their Spring Kickoff Fundraiser April 26, 2019. Buy your tickets now. Abuse & Neglect: Preventing abuse, neglect and exploitation through systemic and individual advocacy; facility monitoring and oversight; and enforcement of fundamental rights. Community Integration: Advocating that people with disabilities live in the most integrated setting with the supports and services they need to succeed. 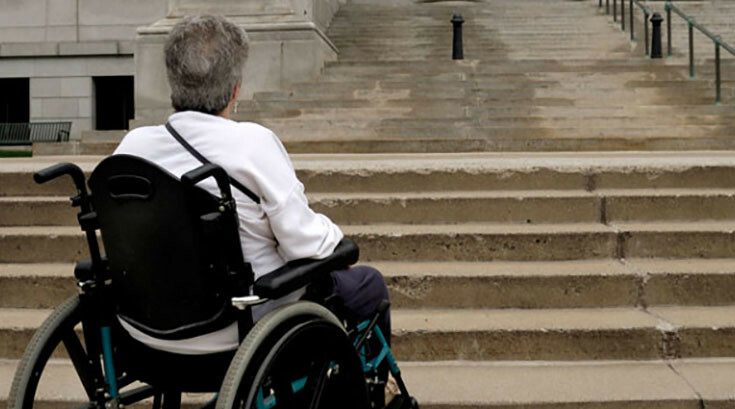 Discrimination: Fighting to address the unequal treatment of people with disabilities in employment, housing, government and private businesses. Self-Determination: Supporting the decisions of people with disabilities to take control of their lives. 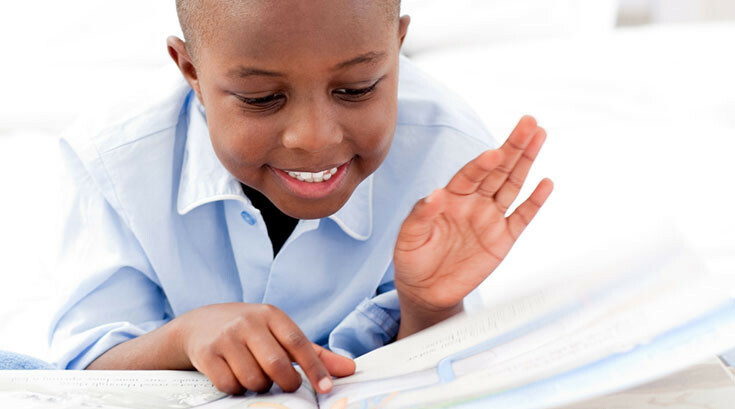 Special Education: Advocating for children with disabilities to have the right to a free appropriate public education. Have you or your loved one applied for a job at a “big box” store? Were you asked to take a complicated employment test? Equip for Equality is interested in learning more about these tests and how they impact job seekers with disabilities. Please take this Big Box Store Survey and contact us with any questions. Give us your input about Equip for Equality’s priorities. 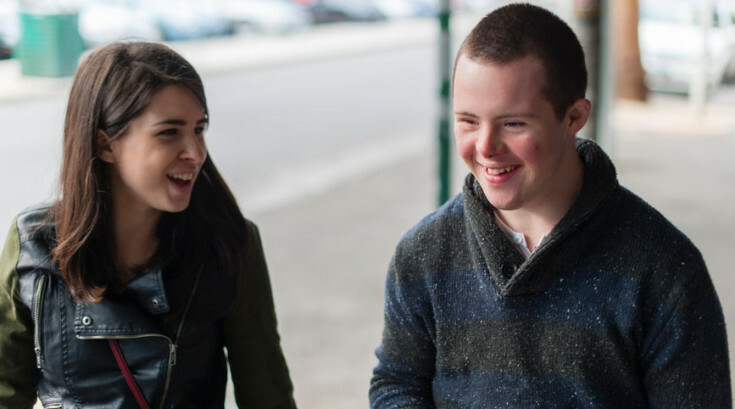 If you have suggestions or ideas about how we can improve our programs, services, or current priorities, please complete our Disability Legal Needs Survey. Have you or a loved one worked for less than minimum wage? If so, Equip for Equality is interested in learning about your experience. Please take this short Sub-Minimum Survey to share your experience. Sign on to the Employment First Blueprint. Read Equip for Equality’s Employment First Blueprint and sign on!